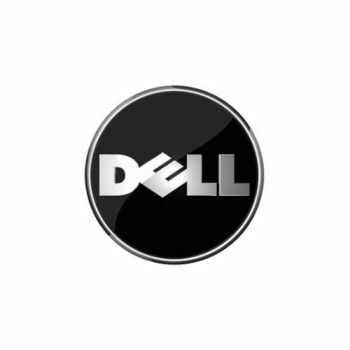 Veeam Software, a VMware Technology Alliance Premier partner, helps organizations safeguard their investment in virtual infrastructure by providing innovative systems management software designed to reduce costs, increase productivity and mitigate risk. Veeam is an international company with U.S. headquarters in Columbus, Ohio and European headquarters in London, UK. 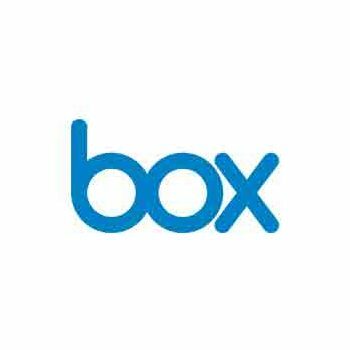 Box was founded on a simple, powerful idea: people should be able to access and share their content from anywhere. Since 2005, Box has helped more than 15 million individuals, small businesses and Fortune 500 companies do just that. Box wants to reinvent what businesses can do with their content through Box's content sharing platform, made for a new kind of worker, a new kind of workplace and a new kind of IT. 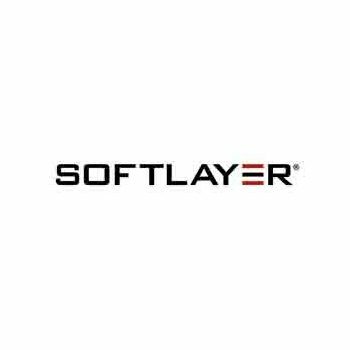 SoftLayer is the cloud infrastructure provider of choice for companies building for Internet Scale, and the largest privately owned hosting company in the world. We provide global, on-demand data center and hosting services from world-class data centers in Amsterdam, Dallas, Houston, San Jose, Seattle, Singapore, and Washington D.C., with network Points of Presence nationwide. 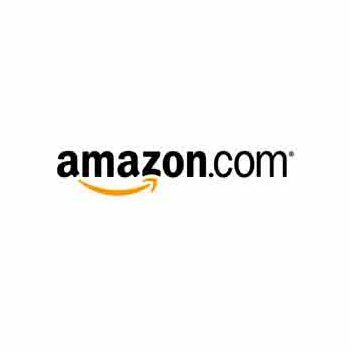 Amazon, a Fortune 500 company based in Seattle, Washington, is the global leader in e-commerce. Since Jeff Bezos started Amazon in 1995, they have significantly expanded our product offerings, international sites, and worldwide network of fulfillment and customer service centers. Today, Amazon offers everything from books and electronics to tennis rackets and diamond jewelry. 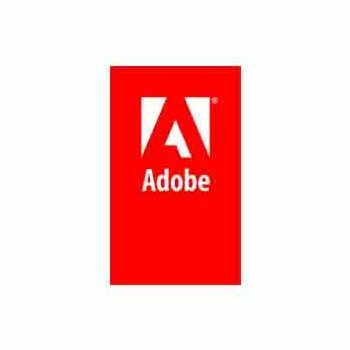 Microsoft Silver Midmarket Solution Providers are experts in providing solutions based on the most current technology and IT-solutions knowledge to help midmarket businesses with their unique challenges. 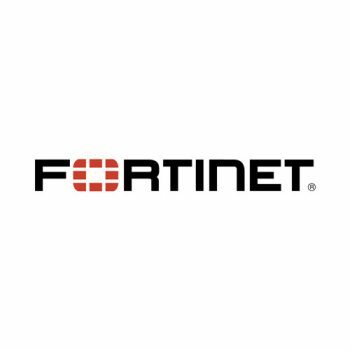 Fortinet, Inc. is an American multinational corporation founded in 2000 by brothers Ken and Michael Xie. 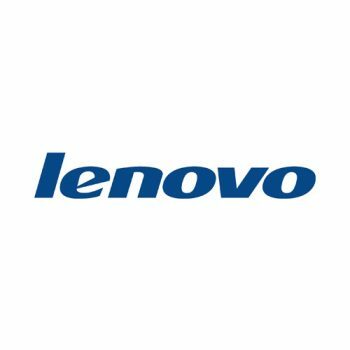 The company sells high performance network security products and services including their flagship integrated network security solution, the FortiGate firewall. Fortinet distributes its systems and subscription-based services using the channel partner sales method via more than 20,000 partners worldwide. Fortinet is positioned as the revenue leader in Unified Threat Management (UTM).